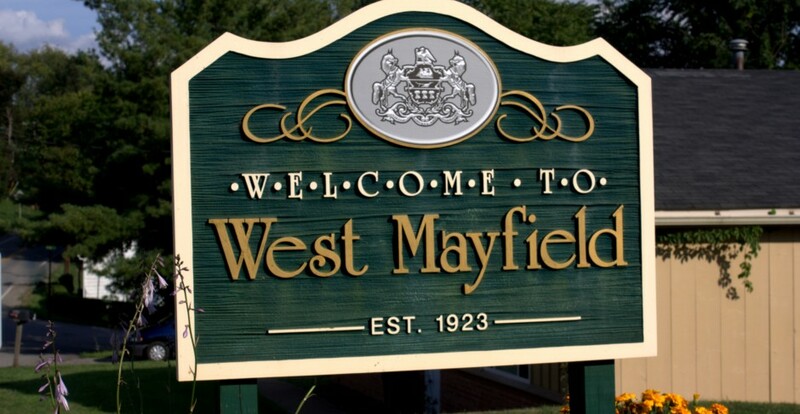 For West Mayfield residents, all voting takes place at the West Mayfield Volunteer Fire Department. 706 37th St. Ext., Beaver Falls, PA 15010. Polls across the state and in the Borough will be open from 7am to 8pm. For more information, see our Election Guide. This entry was posted in Borough News, Fire Department News, Government. Bookmark the permalink.